Unbeknown to most travellers, Ladakh is a stunning region in Northern India. Set against the Himalayas and off the beaten track this area boasts breathtaking scenery, monuments and much more. With everything from striking mountains to beautiful deserts and rivers, you’ll be in awe of the landscape. You can’t afford to miss the heavenly sunrises as well as the sunsets that create dramatic rainbows of colour across the mountains, lighting up the sky like no where else. 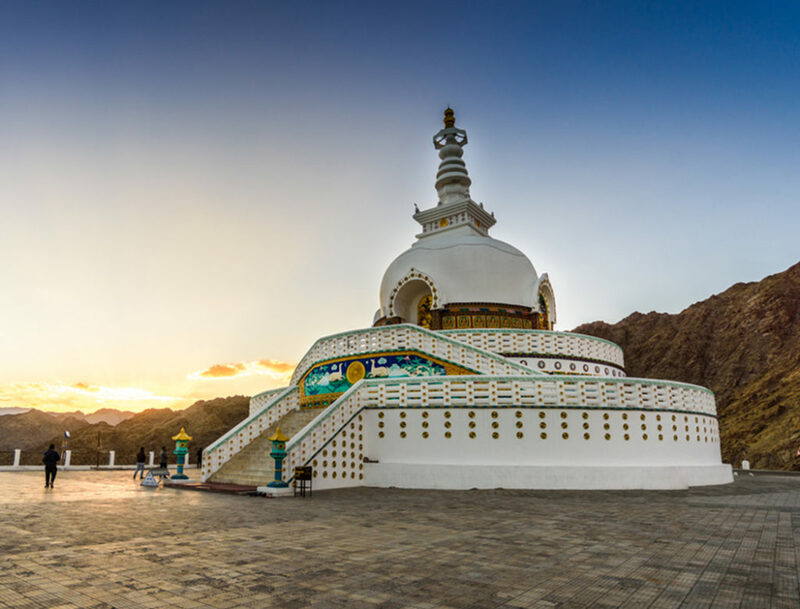 As well as scenery, Ladakh is home to some of the most striking Buddhist monasteries; with a strong Buddhist culture spanning centuries, these monasteries are a part of history with each just as beautiful as the next. Striking scenery and majestic monasteries, there’s still more to this region. 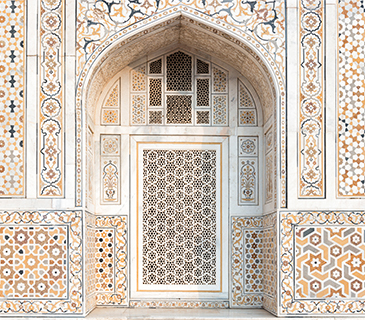 One of the most enticing things is the culture. 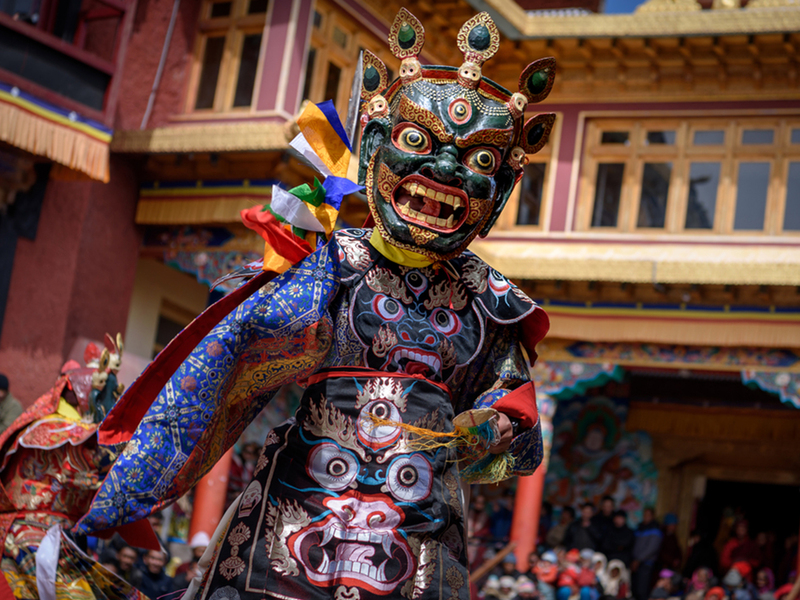 There are festivals and celebrations throughout the year including the popular Hemis Festival. Ladakh is an inspiration destination rich with colour, excitement and history. India Tours and Travel Specialists delivered an absolutely fantastic travel experience. Everything ran smoothly. Furthermore, the arrangements were seamless. So, thank you.